It's been awhile since I've read a KArmstrong book, but I love her writing style! 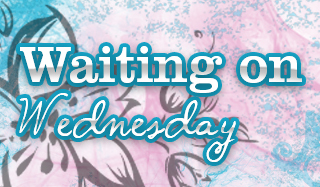 Whay book are you waiting on this week? I"m so curious to read the first one! Heard great things about it! I enjoyed the first books. Can't wait to try the second. Oh it's been a long time for me as well. I still need to get back and finish up the WOTO ones.